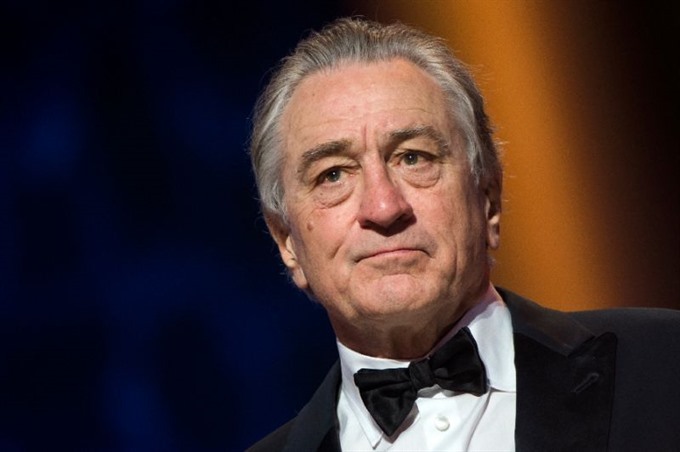 MARRAKECH — US director Martin Scorsese and actor Robert de Niro on Sunday discussed the changing nature of cinema in the age of streaming services on the sidelines of the Marrakech film festival. "The cinema of the past is gone, things are changing," Scorsese said during a meeting with the public at the Palais des Congres. "I don’t know what the future will be." Their remarks come with the ninth collaboration between Scorsese and double Oscar winner De Niro – gangster movie The Irishman – expected to be released next year by streaming giant Netflix.